To serve the requisite demands of our clients, we are engaged in providing a qualitative range of SS Tank. 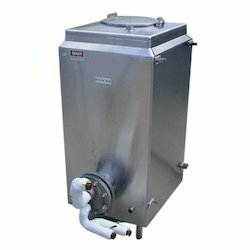 We are a unique name in the market to provide our respected customers an exclusive range of SS Water Tank. 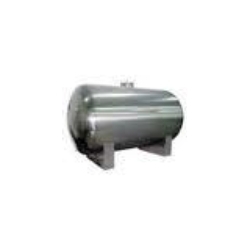 Stainless Steel Tanks, Mild Steel Tanks, HDPE (High Density Poly Ethylene) Tank and PP (Poly Propylene) Tank. Pre-fabricated Storage Tanks widely used in various industries. These are manufactured in SS304 and SS316 as per well-defined parameters before being delivered to our clients.